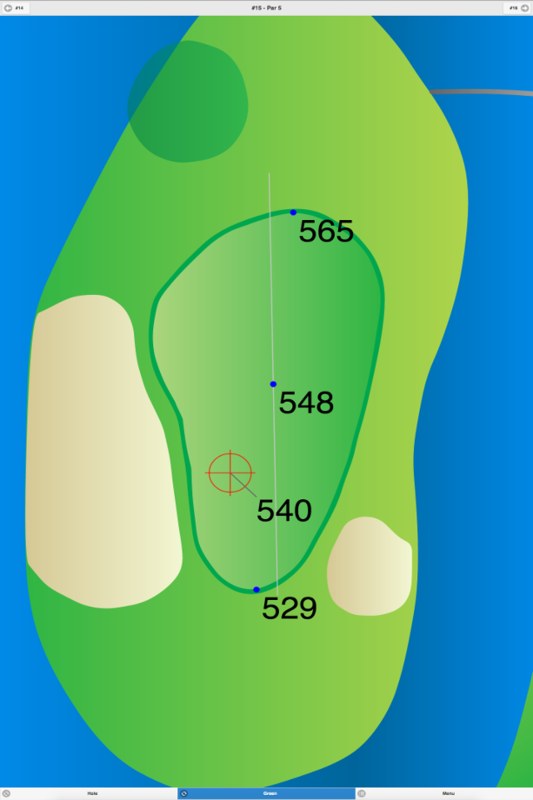 This course was built on extremely hilly terrain, so expect uneven lies. In addition, water hazards come into play on two holes. 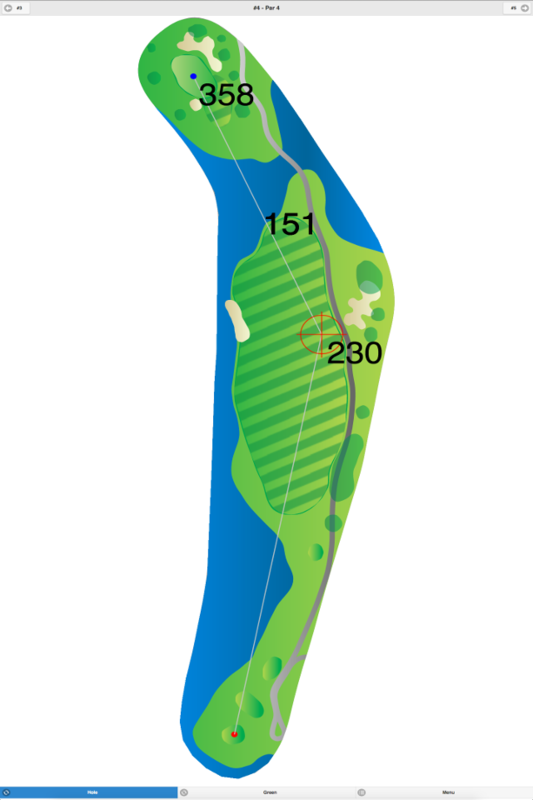 The tree-lined fairways are narrow, and the greens vary in size and speed. 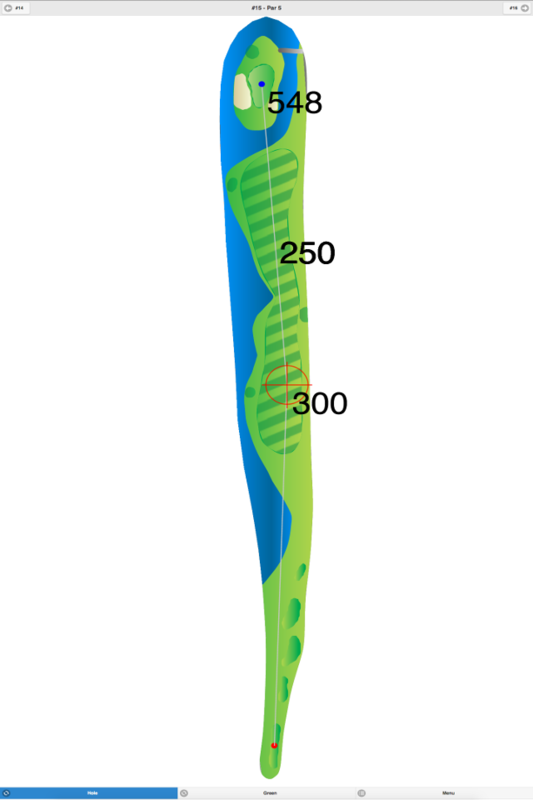 There is an additional set of men’s tees that can be used when playing an eighteen hole round. 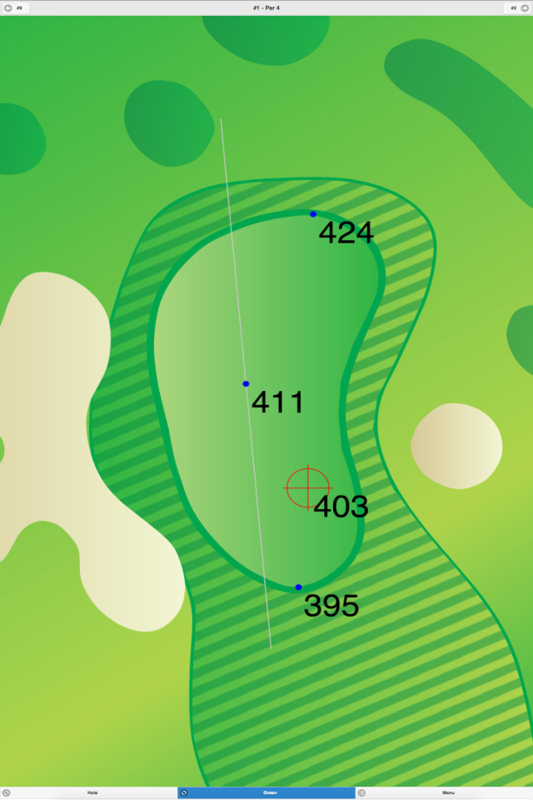 Tamcrest Country Club GPS Yardages are available in our Golf GPS App.